Check out the latest landllord news. 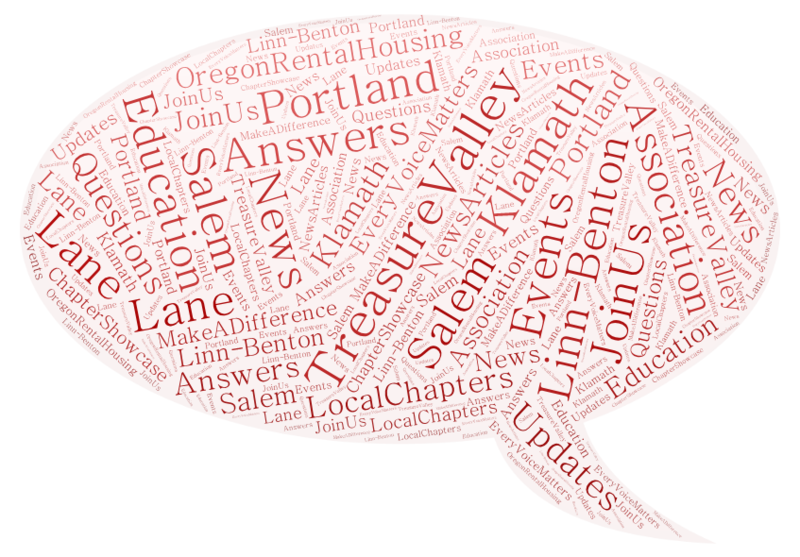 Catch a meeting across Oregon or join as a member of ORHA! 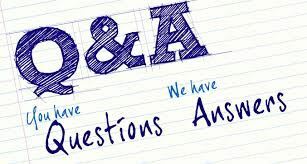 For reference assistance, questions about the legislature, legislative process, or other government agencies, please email: help.leg@oregonlegislature.gov, or call 1-800-332-2313. The path of a Law, from the time it is just an idea to the time it arrives at the Governor’s desk for approval, is paved with many detours. In order for an idea (in the form of a Bill) to become law, it must be passed by both houses in the identical form. This is achieved through the step-by-step process outlined below. A bill can be introduced in either chamber however, for the example below, we will use the House of Representatives as the house of origin. It’s a beautiful summer day in July and I’m sitting at my desk pondering the hotline calls I have been fielding, currently 4 for the day. As I begin to dial the 4th caller, I’m betting to myself that it will be a question centered around the “90-day rule”. That’s the term I hear often from callers who are mostly private landlords trying to navigate increasingly turbulent waters in the rental industry. Celebrating 50 Years of the Fair Housing Act in April! Here are some links to interesting and informative articles about the Fair Housing Act. 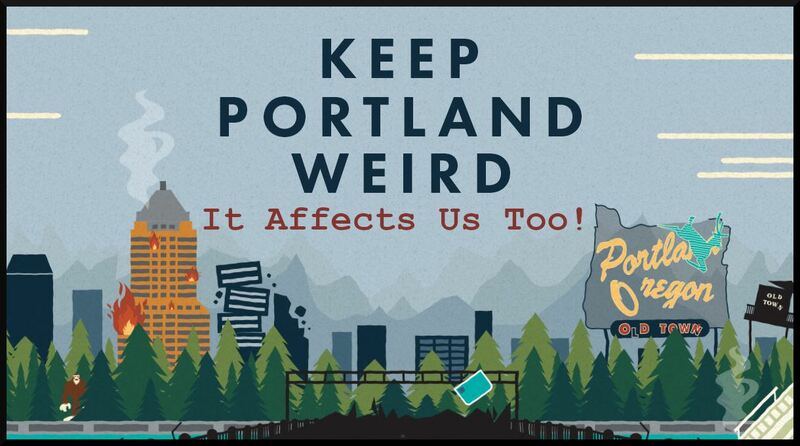 Mayor Ted Wheeler is planning to have the City of Portland launch a pilot program designed to help potential renters expunge criminal records in an effort to give them access to better housing options, according to reports. In Oregon, violations, misdemeanors and low-level felonies can be expunged, according to the Oregon State Bar, and only after 10 years without another conviction. Prosecutors and victims may object to the expunction, according to Oregonlive.com. Fair Housing Discrimination Against Someone You’ve Never Talked To? When you think about upholding Fair Housing Act laws, you probably think about treating people fairly and equally when they come in for a tour, or as you interact with them as potential tenants. But did you ever think if you fail to answer an email, you end up on the wrong side of a fair housing claim without ever interacting with a person? It is upsetting when we get tenant complaints as a landlord. It is hard work renting apartments or homes to tenants and it takes people skills and management skills. Many times our goal as a landlord is to simply avoid tenant complaints. But there are principles, if properly used, that can reduce or eliminate tenant complaints. Do you know what it takes to be a great landlord? There isn't enough positive news for all the hard work and difficult situations that landlords have to deal with on the day to day. However, despite it all, we wanted to showcase the good that a landlord can do and hope to hear more feel good stories to warm the cockles of our hearts! 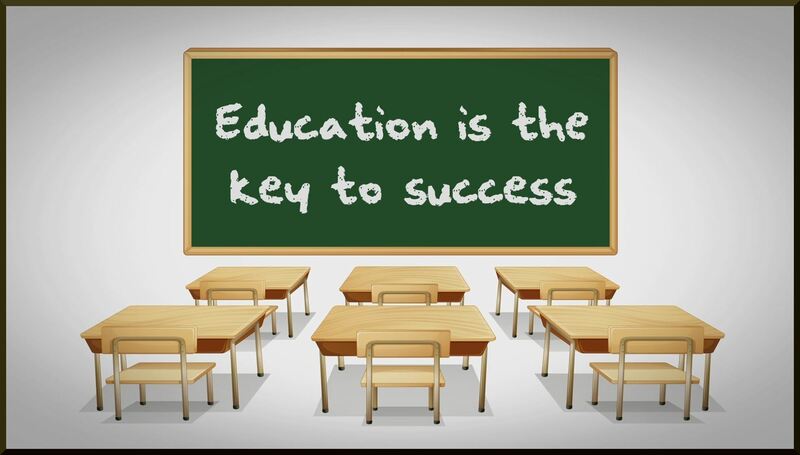 ORHA offers workshops and seminars to our member locals to improve skills in managing property. ORHA is a certified provider with the state of Oregon and these courses qualify as hours required for licensed certification. Presenters have extensive experience in the property management field. Get in Touch With Your Local Chapter Today! 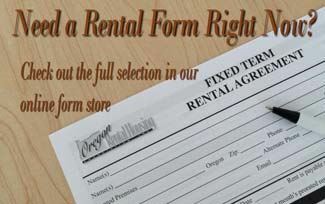 Oregon Rental Housing Forms are just a click away! 1. Click the image above. 7. 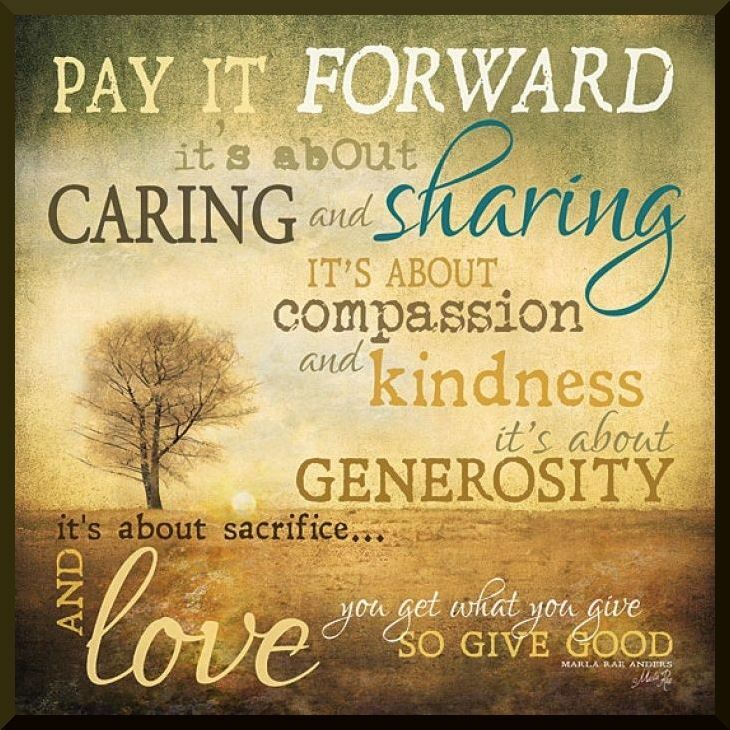 Click "Check Out" - This will direct you to Paypal. 8. Follow payment directions. Once complete, PayPal will return to the ORHA forms page to "Print Link." This link will also be sent to your email address. The articles in this newsletter are intended to inform the membership and are not intended to convey legal, accounting or other advice. 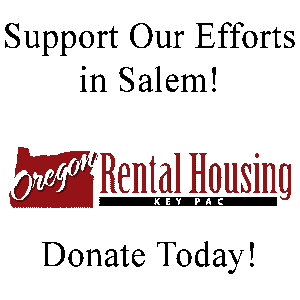 Articles are the opinions of the authors and are not necessarily the official positions and/or the views of Oregon Rental Housing Association. The editor and ORHA assumes no liability for loss or damage as a result of reliance on the material provided in this Newsletter. Appropriate legal, accounting or other expert assistance should be sought from competent professionals.